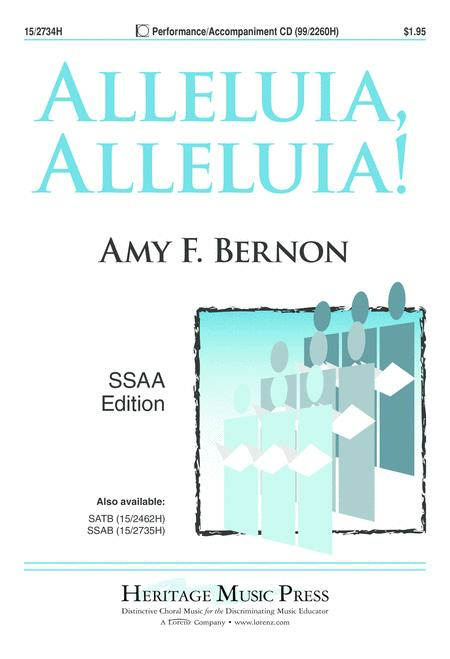 Composed by Amy F Bernon. Performance/accompaniment CD. Christmas, Concert. Octavo. 16 pages. Heritage Music Press #15/2734H. Published by Heritage Music Press (LX.15-2734H). 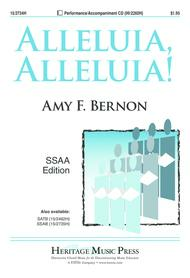 Jubilant and rhythmic, this best-selling original work will energize any secular or sacred program. The percussion-only accompaniment adds exciting momentum and features opportunities for improvisation. The creative use of vocal ostinati and layering will engage your singers and provide a unique listening experience for audiences.